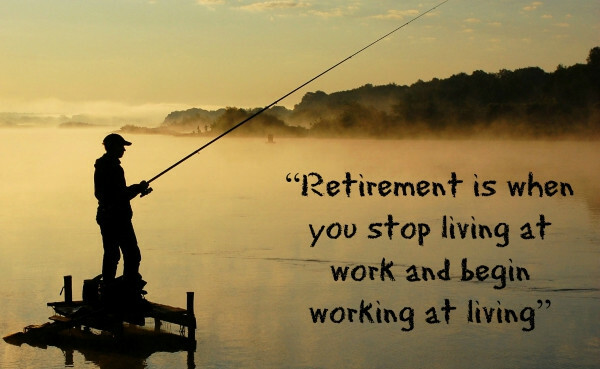 The WRS is one of the best public employee retirement programs in the nation. It currently serves over 500,000 families in Wisconsin. The WRS is fully funded and a great value for all who live, work and pay taxes in Wisconsin. However, its safety and security is threatened by political meddling. You-Tube video "What Makes WRS a Model Program for Other States?" Social Security and Medicare are the foundation of healthy, secure retirements for ALL Americans.